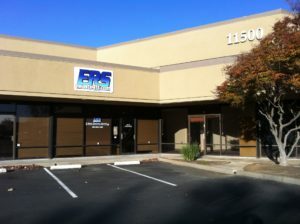 ERS has developed an e-waste drop-off site in Rancho Cordova where e-waste recycling is fast, easy, and convenient. You’ll be back on the road and on your way in no time! We accept almost all business and home electronics as listed on the accepted items tab of this website.